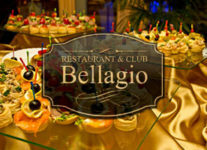 Ресторан "Bellagio" | Ресторан “Bellagio” гармонично вписан в горный ландшафт, сочетает в себе комфорт и романтичность. 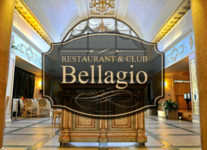 Restaurant «Bellagio» - taste of luxury living! 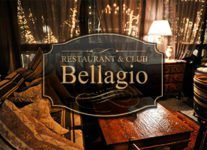 Give people convenience , smiles and excellent relaxed atmosphere - the main task of our restaurant. 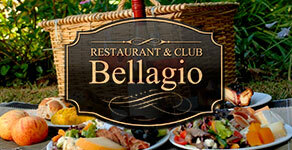 We do not forget any small detail, making each element in art activities: design, maintenance, and menu. 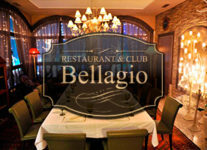 "Restaurant & Club Bellagio" - an excellent combination of Kazakh hospitality and European service. 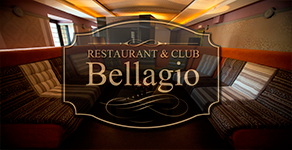 We provide services for the organization: lso provide dishes, waiters, cooks - all you need for business or leisure activities . 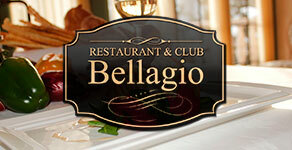 We do not leave without attention to any one question, no inquiry, no nuance. Art implement the desires can be controlled !